for $297,500 with 3 bedrooms and 2 full baths. This 2,016 square foot home was built in 2005 on a lot size of 5.01 Acre(s). 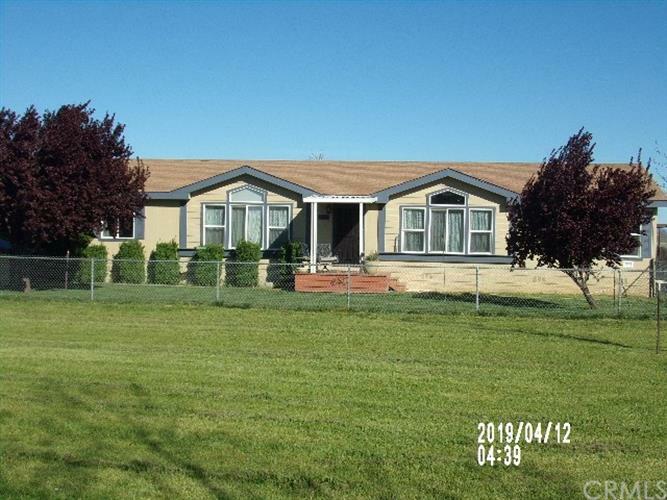 This property shows pride of ownership along with newer flooring and paint inside you have 3 large bedrooms with nice closets a large laundry/mud room plenty of storage, vaulted ceiling, dream kitchen and more. Custom features throughout. Moving outside you have fenced green front and back yards RV hook up, numerous storage sheds some which have custom wall and flooring along with electric and cooling. All sitting on just over 5 acres ready for a family too make some memories. This is a must see inside.